atmosphere, making the perfect family day out. Use the link below to purchase your 2019 show tickets online. Early Bird Sponsorship packages available...get in touch! VOLUNTEERS NEEDED - Can you help on Show Day? Please ring or email us. Buy your tickets online - its cheaper and quicker than paying on the gate ! 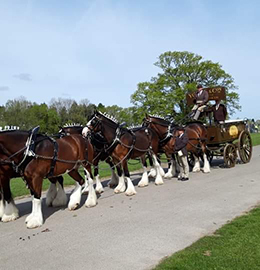 Join the Ashbourne Shire Horse Society Here? find what your looking for then please let us know. Here. Looking To Raise Your Local Business Profile ? 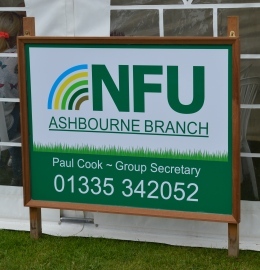 2019 will be the 128th Ashbourne Show. 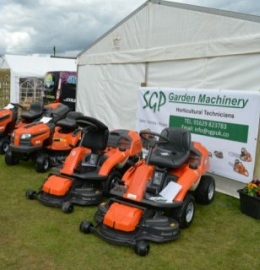 A traditional country and agricultural show, providing entertainment and interest. We pride ourselves on maintaining high entries in Shire, cattle, sheep, goat and light horse classes. The main ring will be busy all day with entertainment. The Perfect Family Day Out In Derbyshire. 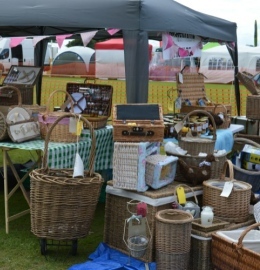 The Ashbourne Show makes a great family day out, with so much to see and do, the whole show team hopes to see you there. 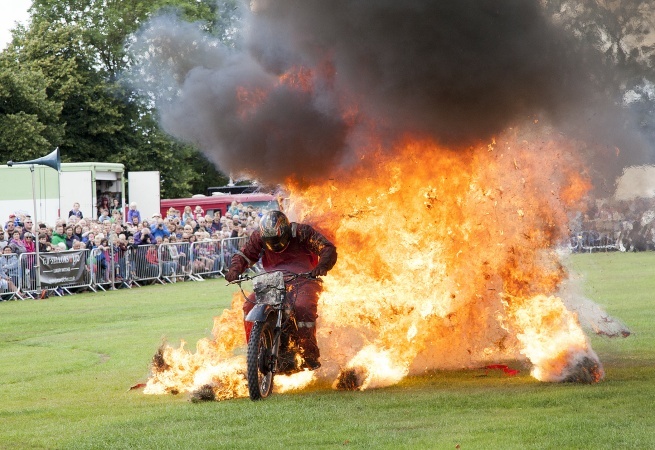 Ashbourne Show is Derbyshire's Premiere Agricultural Show and is presented annually by The Ashbourne Shire Horse Society. Ashbourne Show is a trading style of the Ashbourne Shire Horse Society, a company limited by guarantee. C2 Business © 2019. All Rights Reserved.